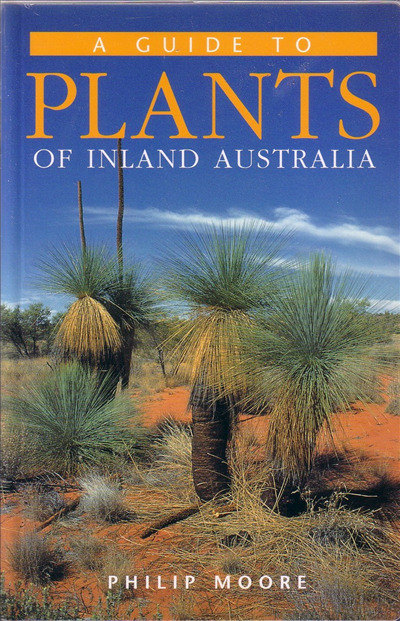 A Guide to Plants of Inland Australia by Philip Moore is the ideal companion for inland travelers who are curious about the many and varied plants they encounter. A handy reference for both amateur and professional botanists, this book features over 900 inland plants. Each entry comprises a detailed description, at least one colour photograph and a distribution map, all designed to help you identify the plants you see. Armed with this book, your experience and understanding of the landscape will deepen. Even armchair travelers will find this guide a fascinating read and reference.